Fall Fun is happening across Long Island and we love events that incorporate some crafty fun. Will you build your own scarecrow this fall? Maybe even put yours in a local competition? 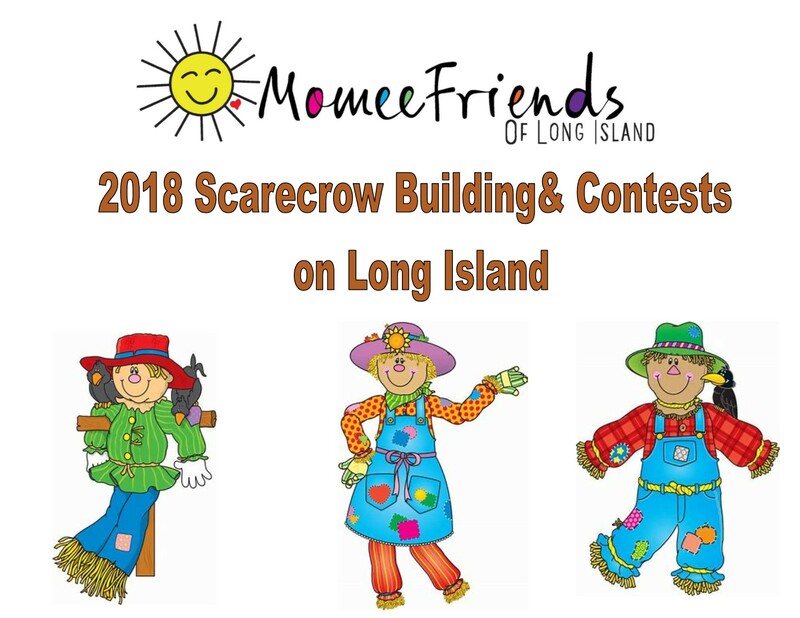 We have a list of places in this post who are providing scarecrow fun on Long Island. 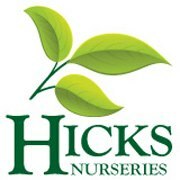 Create your very own scarecrow during your Fall visit to Hicks Nurseries! You bring the scarecrows shirt and jeans. We provide the hay for stuffing, bamboo poles and a drawstring burlap bag stenciled with a face for the head. Stop by anytime Saturdays, Sundays & Columbus Day 10am-5pm. BUILD YOUR OWN SCARECROW! 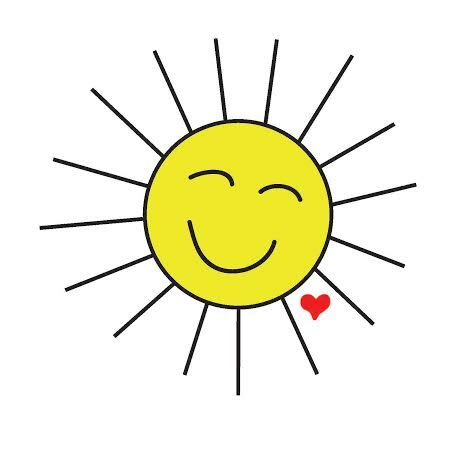 From 9am-3pm each day on October 13th and 14th, grab the kids, bring some old clothes and get creative! We’ll supply a pre-cut piece of burlap to make the head, twine, and some fun accessory items, plus all the straw you’ll need to create your scarecrow! $5 per scarecrow to cover materials. Get your creative juices flowing. Enjoy some hot apple cider while you work. Fall Festival is fun-filled for the entire family! Great Vendors, Bounce House, Face Painting, Pumpkin Patch, Food, Carousel and More! 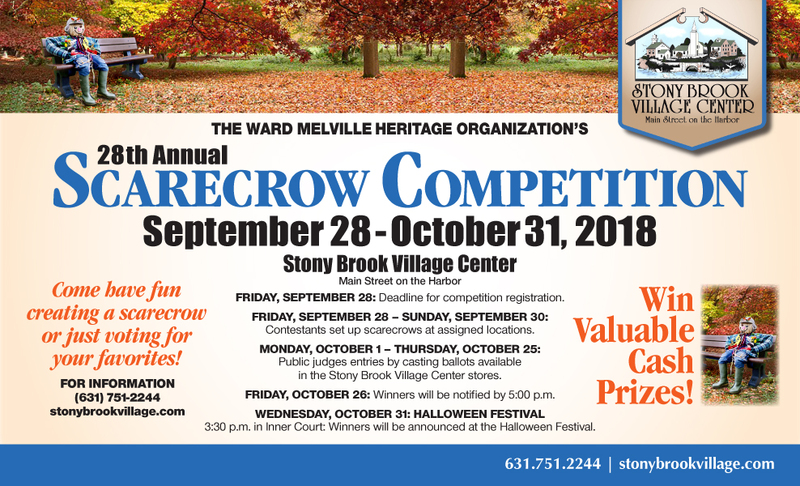 Enter our Scarecrow Contest and Win prizes! Entry must be received by September 20th. The 25th Annual Fall Festival at Wildwood State Park in Wading River will be held on Saturday, September 22 from 11am-4pm . In addition to the craft vendors the festival features family entertainment, pony rides, a petting zoo, moon bounce, funny photos, contests refreshments and much more. Last year over 3500 people attended the festival and we expect even more this year. An$8 vehicle use fee will be in effect; unless you have an Empire Pass then your entrance fee is covered! 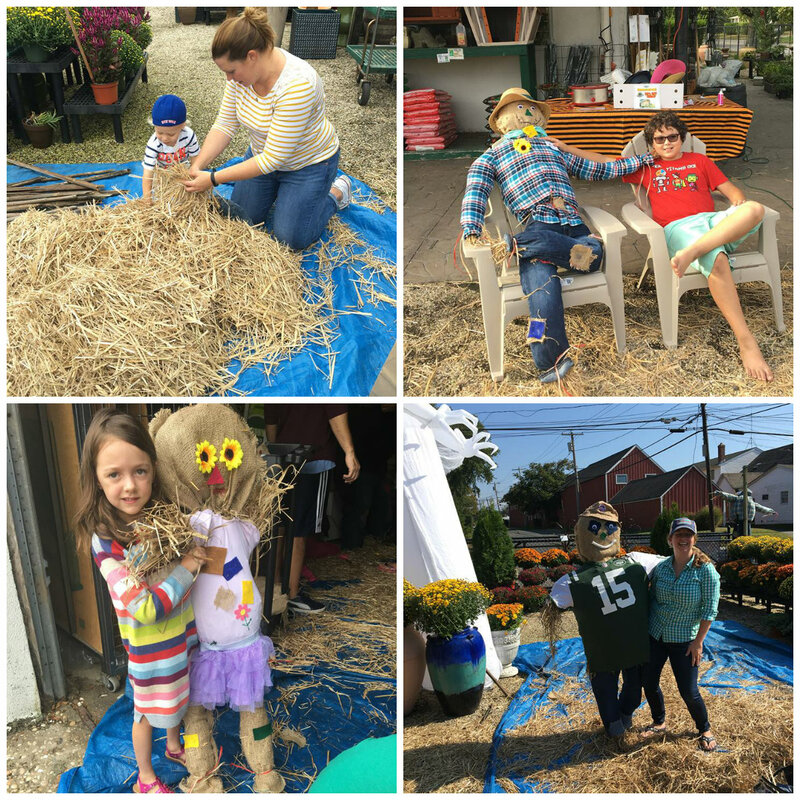 Scarecrow Making – Dino Adventure Exhibit – Hay -Cornstalks – Mums- Fall decorations and more. We hope everyone has fun building their scarecrows with their families this fall!